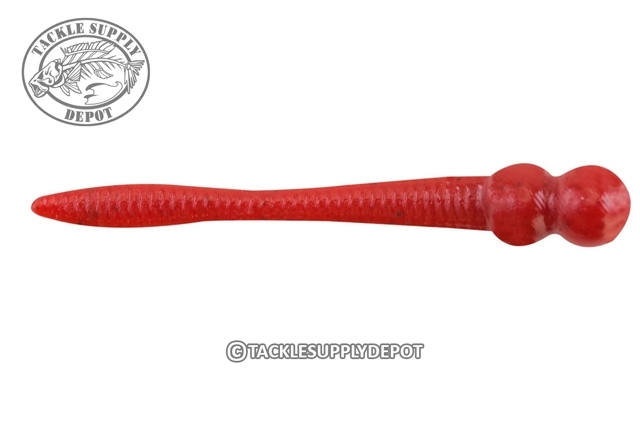 The Powerbait Ice Whipworm is an excellent choice for a horizontal jigging presentation and mimics natural forage which appeals to hungry gamefish. When moved aggressively the Whipworm has a high action undulating tail to attract fish while a less aggressive movement products a subtle tail flick for finicky fish. Loaded with the same irresistible scent and flavor which took scientists over 25 years to perfect the Berkley Powerbait Ice line of plastics is the go to for many hard water anglers.